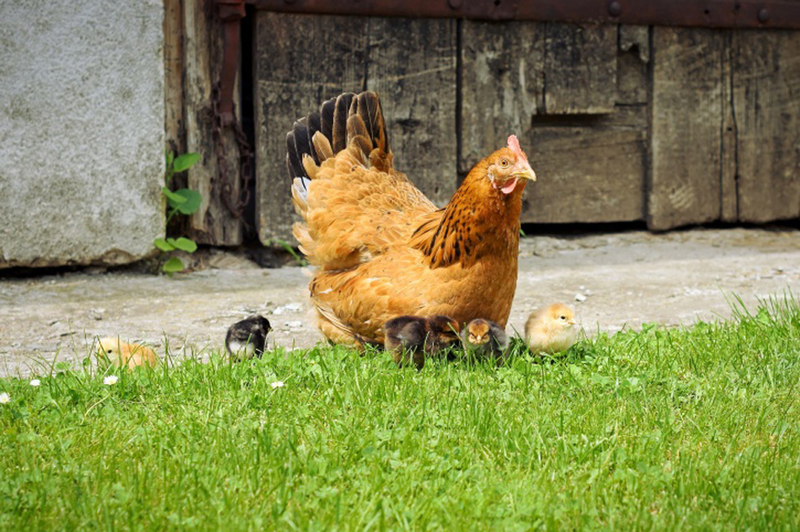 Home » News » Backyard hens in Oshawa? A local teenager has appealed to the city to allow residents to house chickens in their backyards. The request came via a letter to the city’s clerks department from a secondary school student named Hussain Noor Mohammed. Mohammed states that he personally wants to acquire backyard hens, however he learned that it is currently illegal in Oshawa. He estimated the practice may be illegal due to the “sound and smell that these hens make,” but argued this is unfounded. “These stereotypes can be put to rest as hens (which are female chickens) do not make any noise and roosters (male chickens) do,” he said in his letter. He said the smell can be avoided if caretakers take proper measures to clean up after the animals. Mohammed says he lives in an area that used to be farmland. The student argues with Toronto and other municipalities allowing the practice, it should be no problem for Oshawa. Mohammed says he sent a similar message to the city’s by-law department last year and was told an unnamed council member had said humans could contract diseases from hens. “The council member did not provide evidence or an in-depth research for it, therefore I researched many diseases that chickens may pass onto humans. Diseases only stem from dirty environments and will only affect weak immune systems. Example, you are a toddler going into a coup filled with chicken poop that’s mouldy, then the chance of that happening is possible,” he states. The letter has been placed on items for consideration during January meetings.